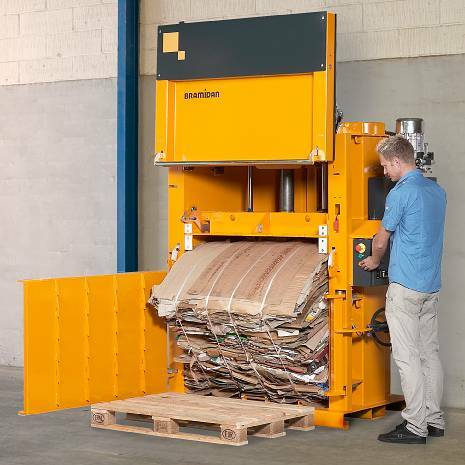 Kenburn has supplied Bramidan balers since the mid 1990’s. Manufactured in Denmark, superb build quality and attention to detail are the hallmarks of these Balers. 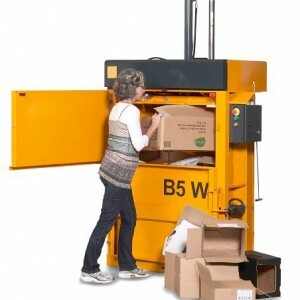 These machines are simple to operate and will give many years of reliable service. 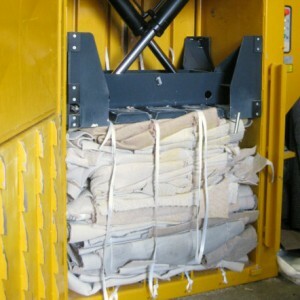 Some of the Bramidan Balers we installed more than 15 years ago are still going strong! 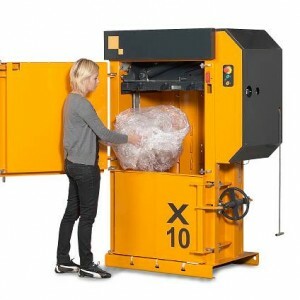 Beware budget machines with extravagant claims – we believe that taking whole-life cost into account, Bramidan Balers offer good value for money. 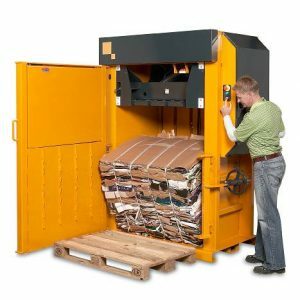 Our range of balers includes small balers which produce bales of 30-60kg as well as medium and large balers producing bales of up to 600kg. 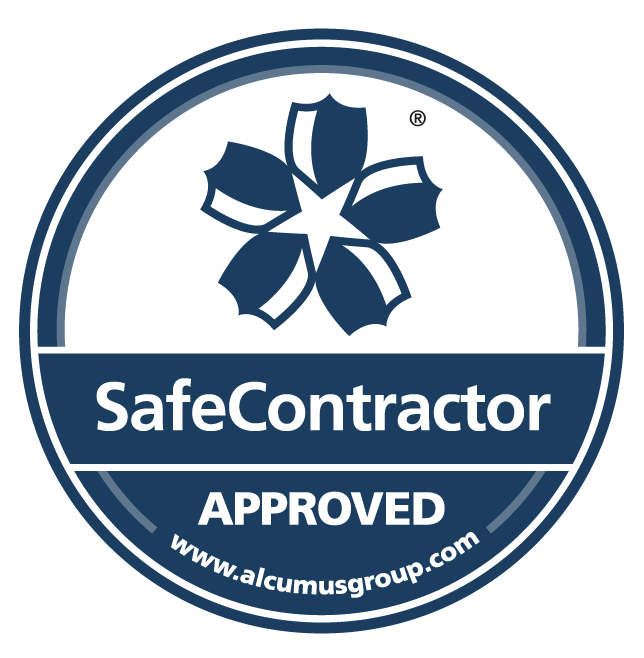 Bramidan also produce a range of Specialist Compactors.